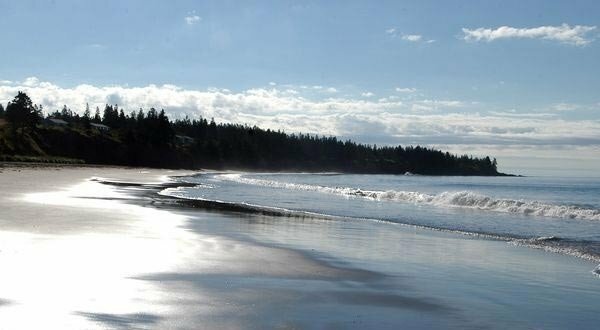 Anchorage Provincial Park is located on the southeast coast of Grand Manan between Grand Harbour and Seal Cove. 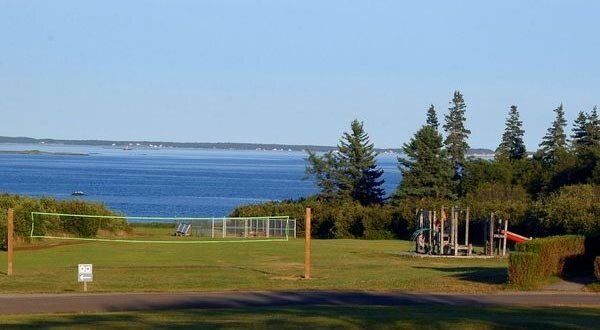 The park offers a number of hiking and cycling trails, as well as several blinds for bird-watching and interpretive displays. The Red Point Trail boardwalk is fully wheelchair-accessible. Sea kayaking, whale-watching and bird-watching are possible activities. The park is open the end of May through the end of September.